Navta was responsible for increasing teacher usage on National Geographic Explorer by more than 15% in 6 months. 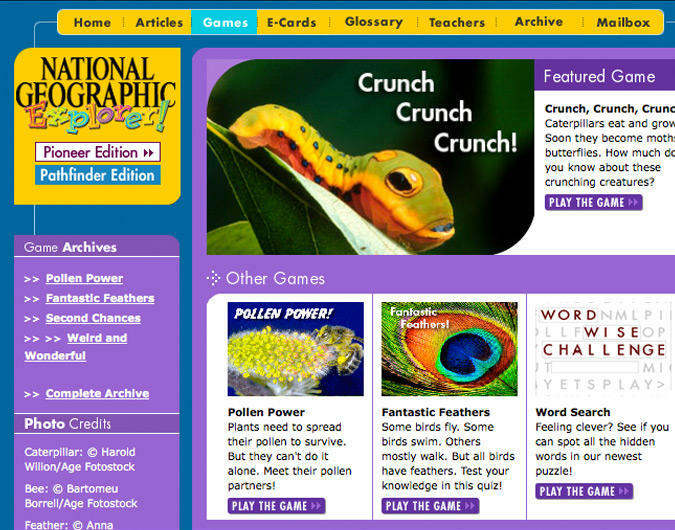 Navta worked with National Geographic School Publishing to bring a consumer product to the education market in an attempt to empower teachers with a proven NGSP branded product. Navta was part of the team that developed a Teacher’s Guide for a series of NGSP curriculum-based classroom magazines. Instructor use in the classroom was up 18% in the first six months. National Geographic Explorer Teacher's Guides are comprehensive, research-based lesson plans, curriculum connections, blackline masters, and innovative ideas on how to extend students' learning. 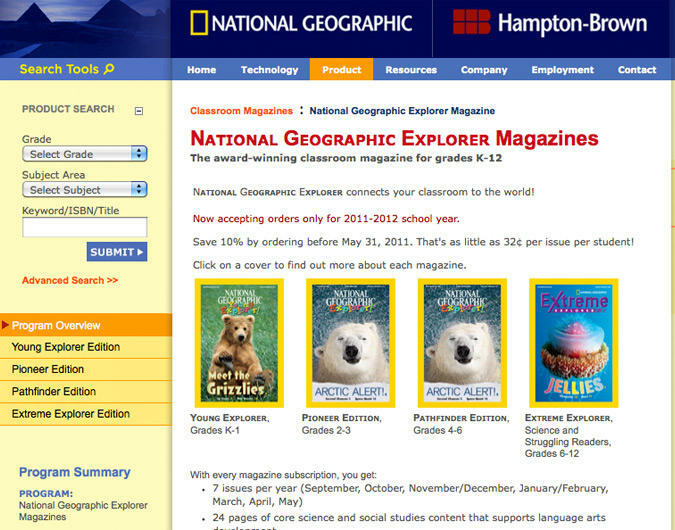 National Geographic Explorer is a classroom magazine for grades 2-6. Each 24-page issue explores curriculum-based topics in science and social studies. Each Teacher's Guide contains background information, discussion questions, additional resources, reproducible work sheets, and a planning grid.